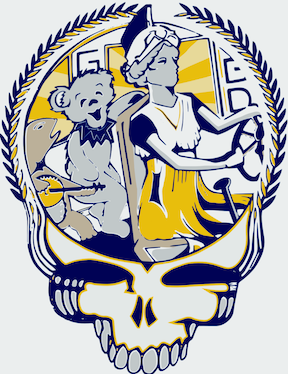 During the months of March and April, 2019, UNCG will host a photographic exhibition, Images of the Grateful Dead and Deadheads at Tate Street Coffee House. A closing reception with music by Jon Walters and David Gans, will be held on April 27, 2019, 6pm-8pm. The closing reception is open to the public. Rebecca Adams, the UNCG professor who took a class on tour with the Grateful Dead in the Summer of 1989, and Lena Dominique Rodriguez-Gillett, LDR Galleries, will co-curate this exhibition. 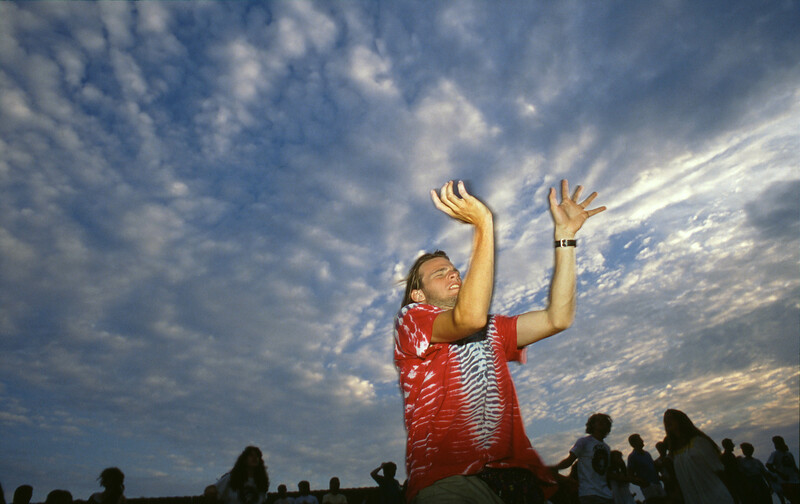 The work of Lloyd Wolf, a DC-area photographer who accompanied the students that summer, will be included in the exhibition, along with the work of other North Carolina photographers, Robbi Cohn, Chris Nelson, and John Rottet. Information on how to order prints from the artists will be available throughout the exhibition, which runs until April 27, 2019.